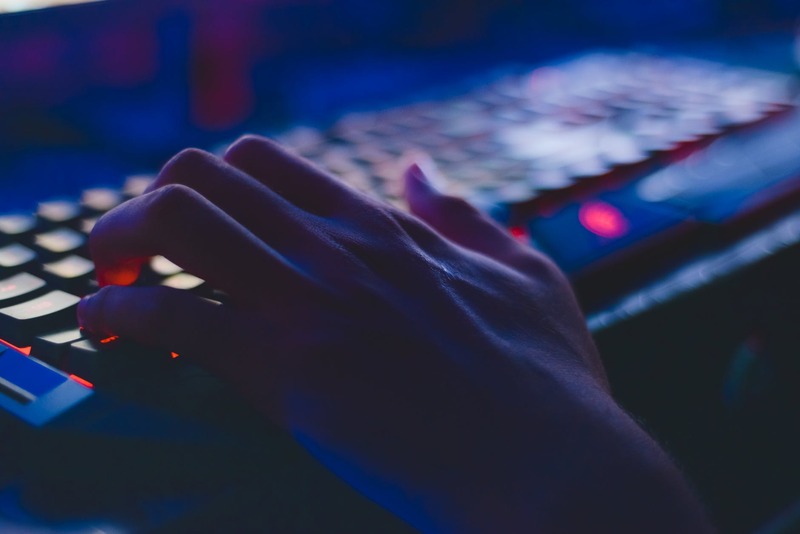 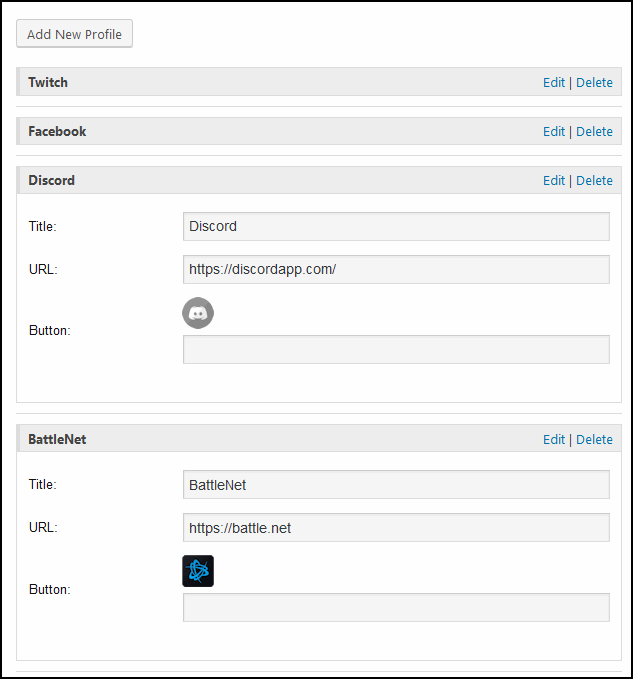 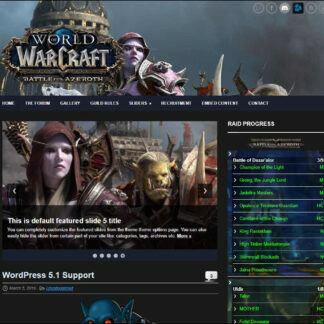 Welcome to Ejeet Networks, Your one stop shop for all things guild and gaming web design related, we offer smart easy to use WordPress templates. 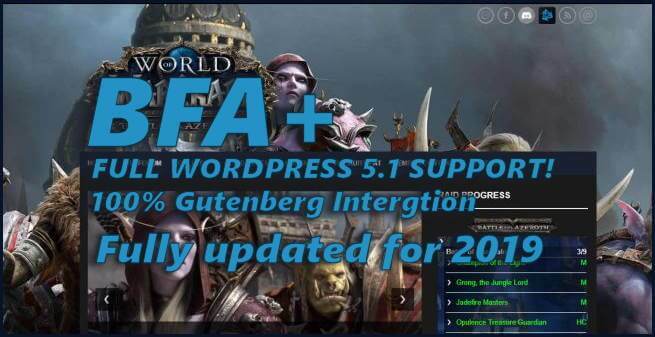 A simple, smarter way to convert your standard WordPress website into a fully operational guild website. 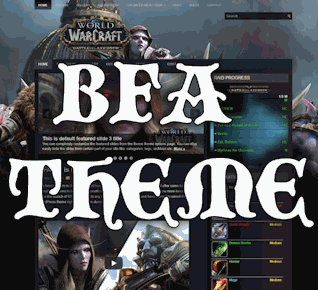 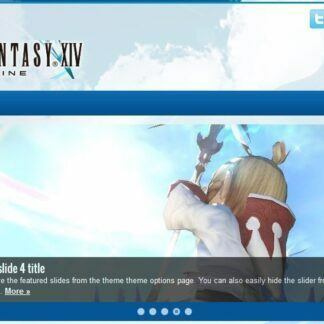 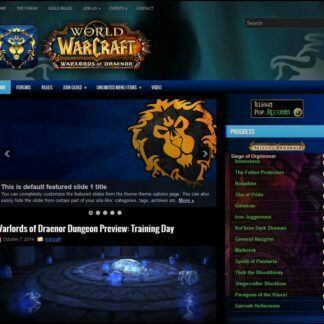 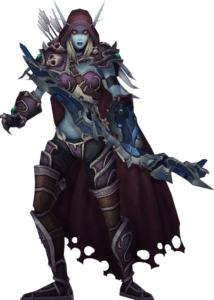 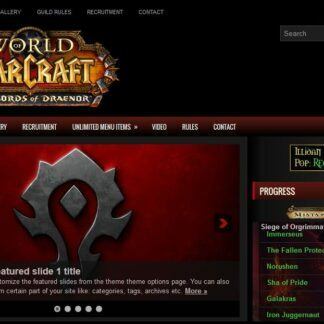 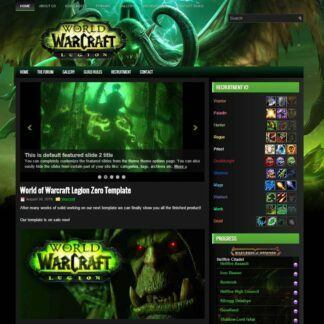 If you are looking for the perfect easy to use solution for your mmorpg guild or clan website then look no further, we offer a vast selection of templates for your favorite games including World of Warcraft, Final Fantasy XIV and more.